The influencer marketing industry has expanded on a global scale as the use of social networks worldwide has grown at a momentous pace. Pulse has built a presence for itself as a global market leader for influencer marketing, with offices in the USA, Germany, and Italy. Few agencies are able to execute campaigns across countries as seamlessly as Pulse. This is because within each office location, Pulse has regional teams that are experts in their respective influencer markets. Establishing relationships with both influencers and brands worldwide gives Pulse a competitive advantage through the ability to provide unparalleled services that are both top of line and can be conducted on a global scale. With our regional teams’ rapid growth, there will continue to be opportunities to open additional offices, with the UK team looking to open an office in London in the near future. Expanding our services into a rising number of key markets requires keeping up with the social media behavior of their residents. Social media strategist Vincenzo Cosenza has been charting the most popular social media networks by country since 2009. 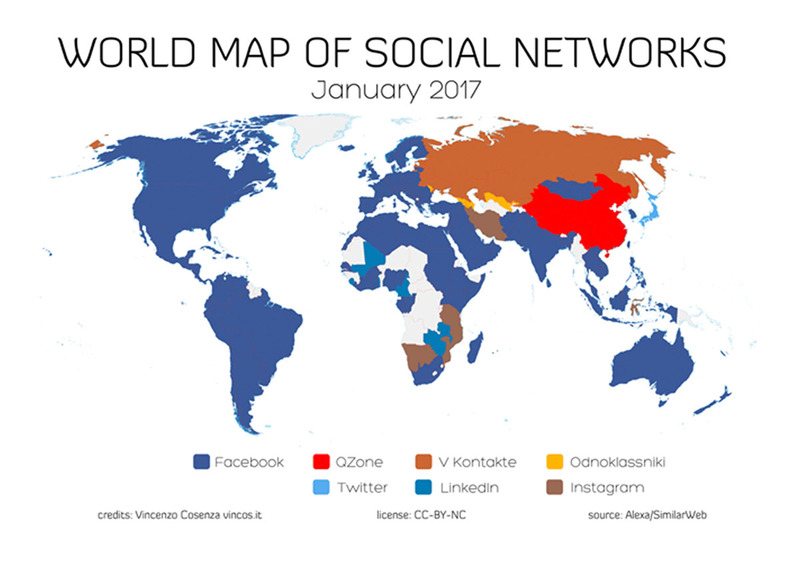 His January 2017 map shows Facebook maintaining its worldwide lead as the top network in the 119 of 149 countries that were analyzed. LinkedIn took 9 countries, Instagram 7, and VKontakte and Odnoklassniki in Russian territories. QZone dominates the Asian market, as it has 632 million users. Surprisingly, Japan is the only country where Twitter comes in at first. The top leader does not tell the full story, however. Instagram is the 2nd biggest network in 37 countries. 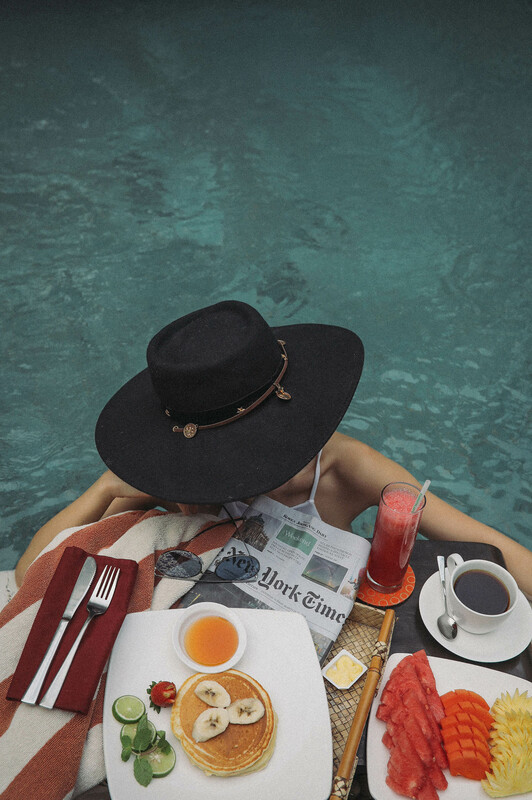 When trying to reach international markets through influencers, understanding exactly what role the platform plays in the lives of its users helps us as marketers create more effective campaigns. The industry is constantly changing, and we must continue to innovate and stay ahead of the newest, most creative ways to interact with consumers through influencers. Whatever the future of social media platforms may hold, Pulse strives to be ahead of the game.